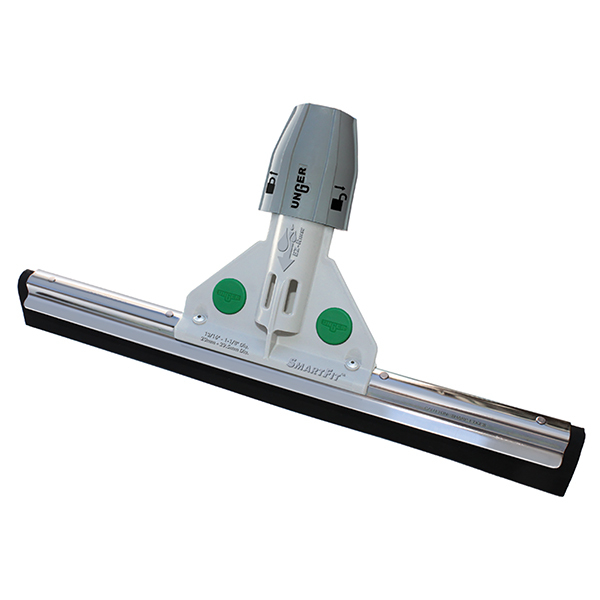 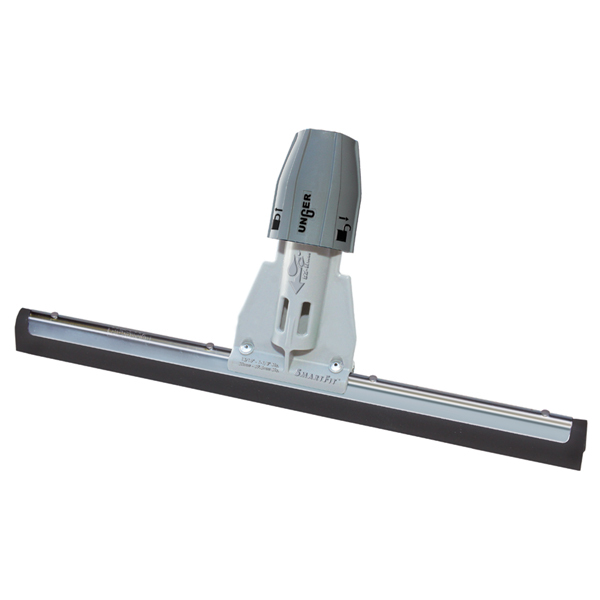 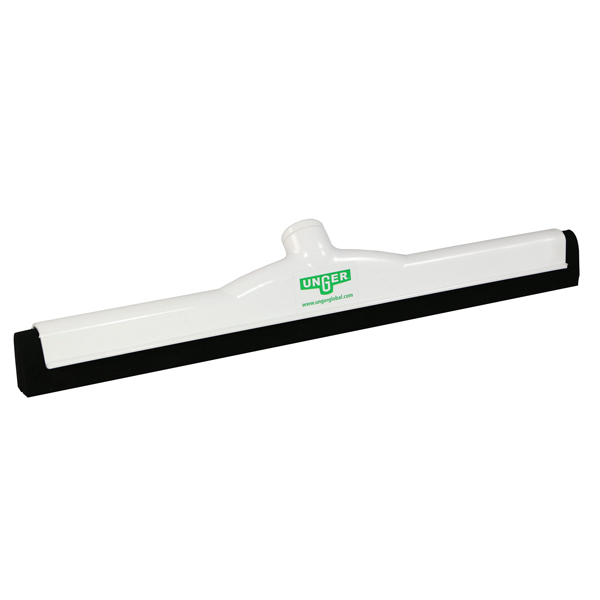 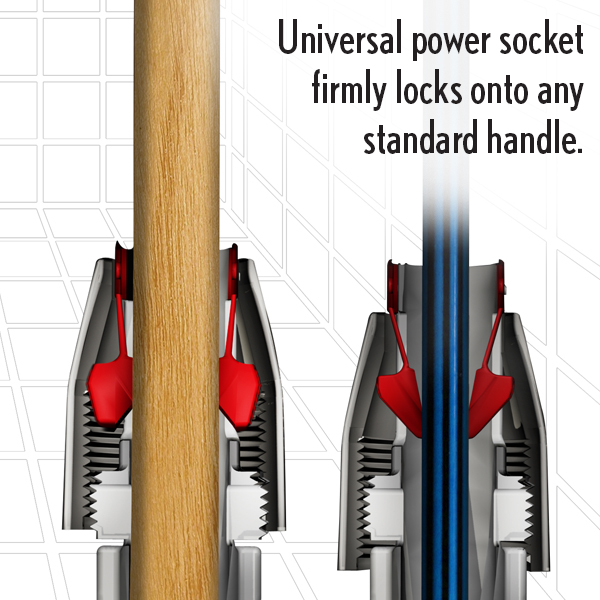 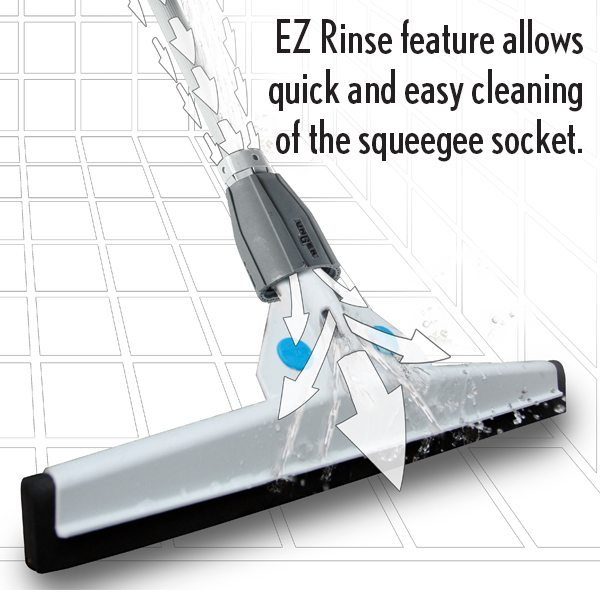 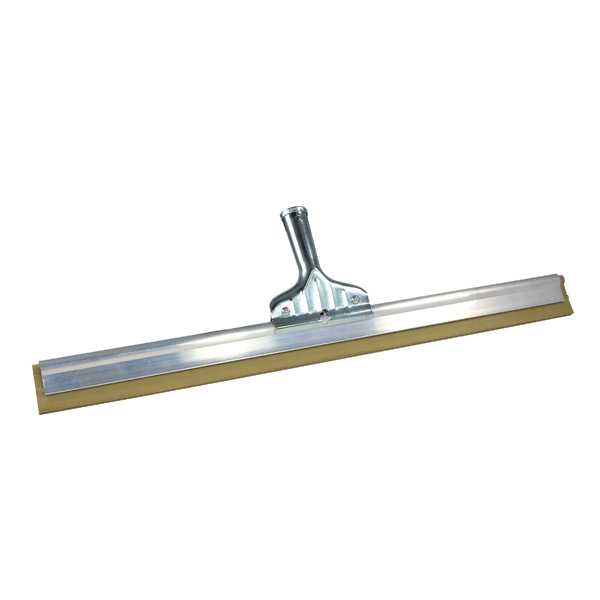 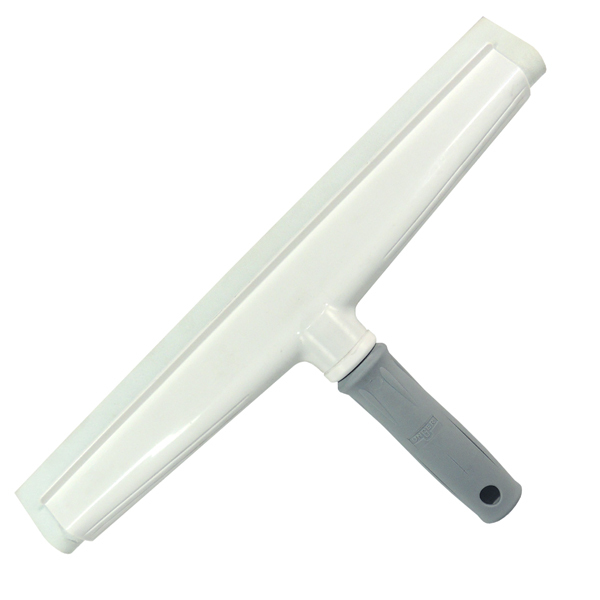 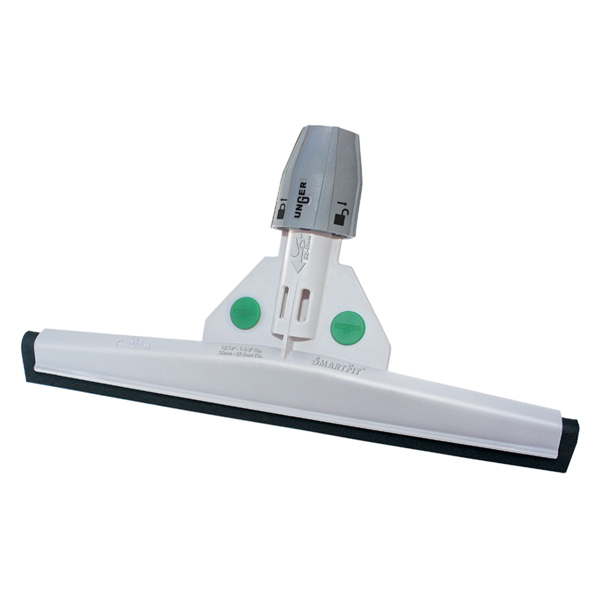 Our SmartFit™ Sanitary Brush Floor Squeegees are an acid-resistant, non-corroding squeegee and brush in one. 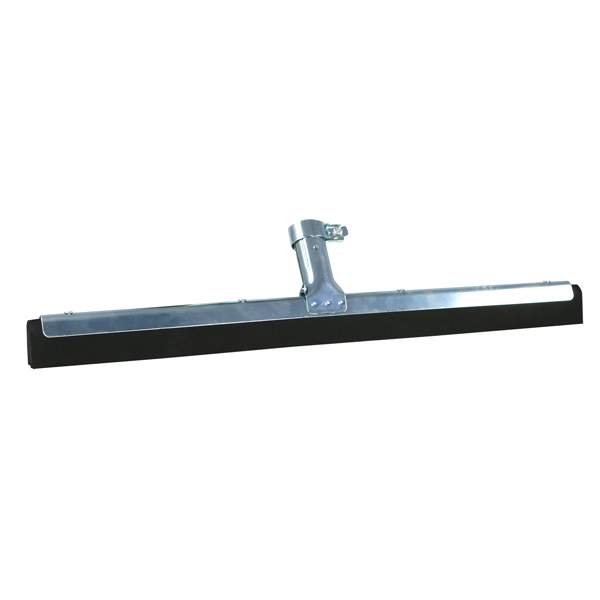 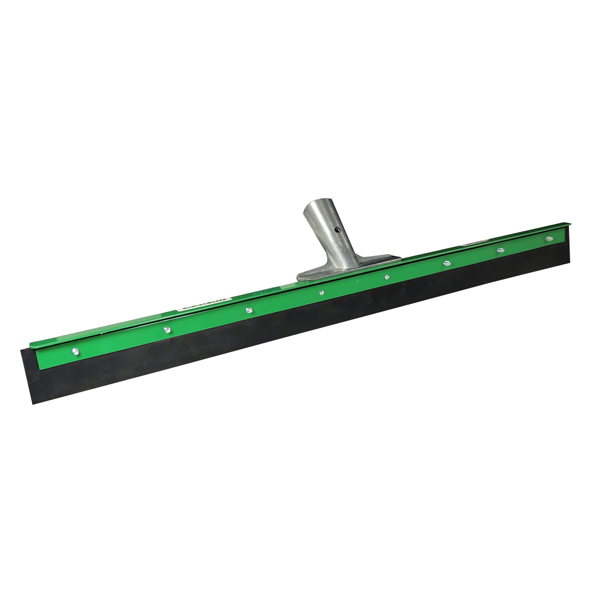 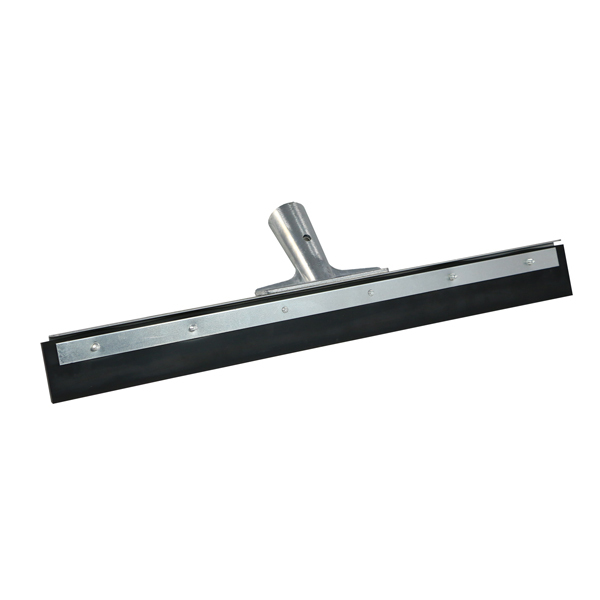 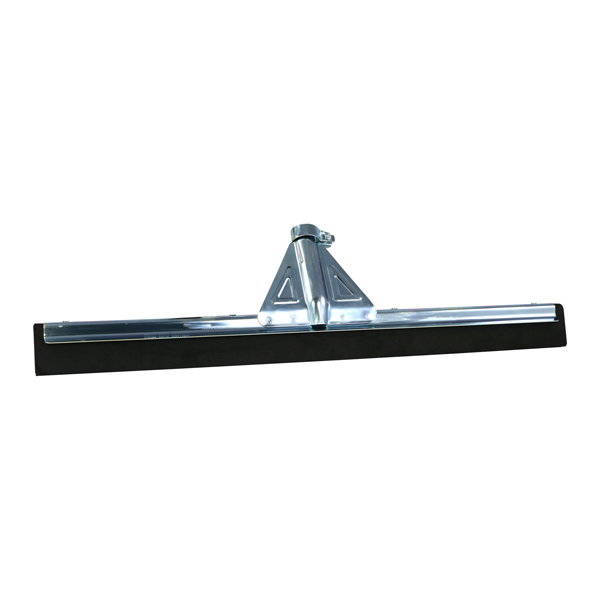 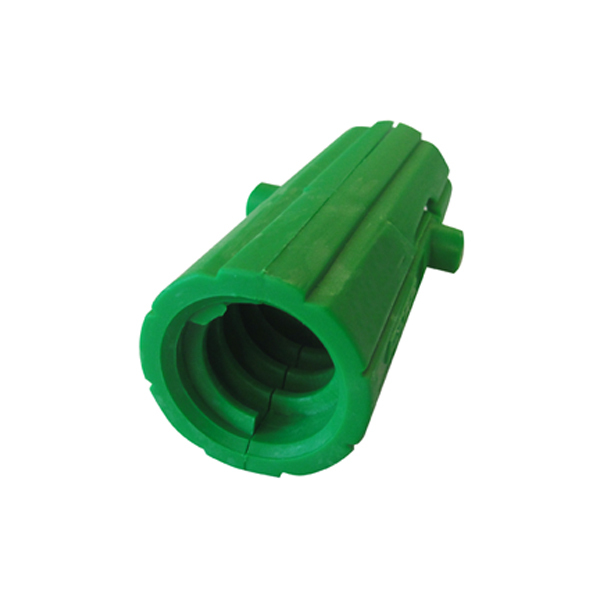 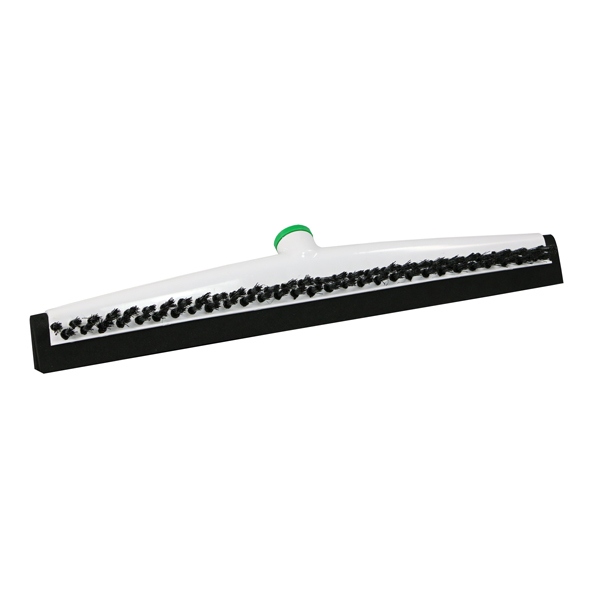 Double black foam-rubber squeegee is perfect for drying tiles and grout lines. 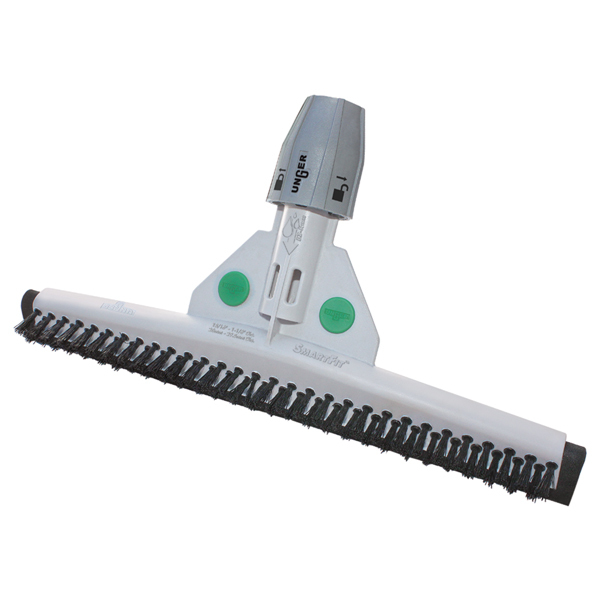 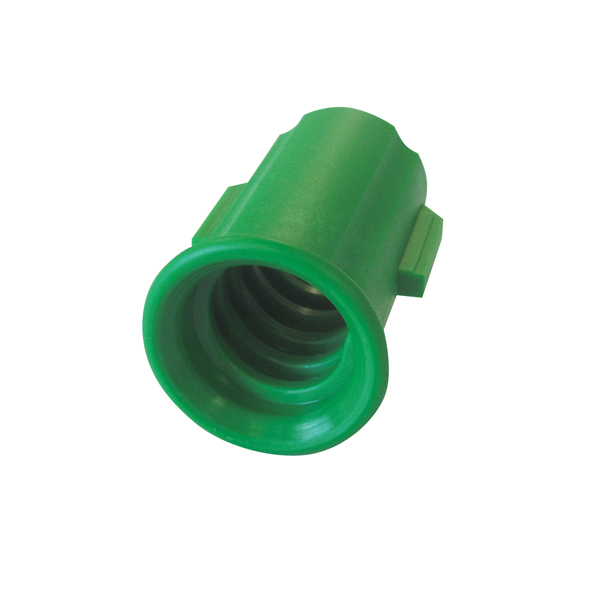 Polypropylene bristles offer effective scrubbing while being gentle on floors.